Would you like to have a house near a golf course to practice your favorite sport whenever you want? Visit our real estate in Villamartín Orihuela and we will offer you the house of your dreams. In the Costa Blanca of Spain the most outstanding golf courses of all Europe are located. In addition to excellent infrastructures, in these elite Golf Clubs you will enjoy an unparalleled climate and a beautiful Mediterranean environment. The Costa Blanca South of Spain is characterized by having more than three hundred days of sunshine per year. Its warm, sunny and cheerful winters have a rainfall rate practically nil, so they are ideal for practicing your favorite sports outdoors. In Villamartin urbanization you have a golf club, where you can have a good time in the company of your friends. 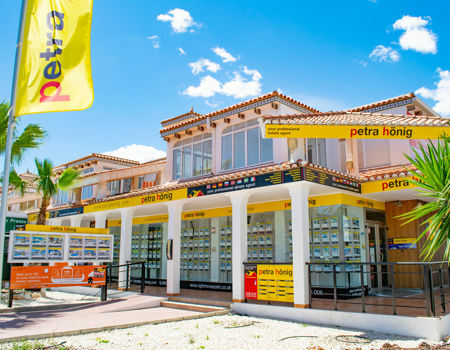 Many inhabitants of northern and central Europe have chosen to buy a home in Villamartin to spend long holiday seasons and enjoy their wonderful sun at any time of the year. Through the National Highway N-332, you have an excellent communication, fast and safe, with the international airport of El Altet in Alicante. You will be pleasantly surprised when you see the great influx and frequency of international flights to major European cities. 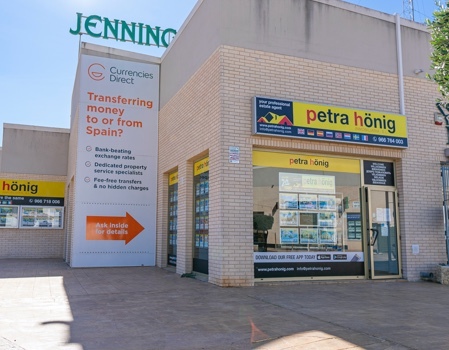 So you can receive your family and friends from your country of origin with total comfort in your new home in Villamartin on the Costa Blanca of Spain. 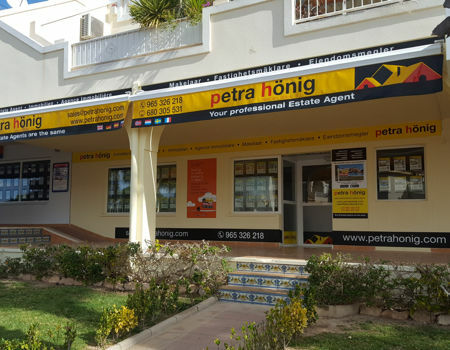 If you visit our real estate in Villamartín Orihuela you will find your ideal home. Besides enjoying playing golf, you can relax at the nearby beaches of Orihuela Costa. Less than two kilometers from Villamartin you will find the beautiful beaches of the Costa Blanca with its golden and soft sands, ideal for walking along the seashore this spring while sunbathing. On the beaches of Orihuela Costa you will find the necessary services so that your day by the sea is relaxing. It has countless international restaurants such as Italian, Mexican, Turkish and, of course, restaurants where you can taste the exquisite local cuisine. Enjoy a pleasant tour of its Maritime walks crowded with beach bars and gift and craft shops. You can also practice many water sports such as sailing, windsurfing, canoeing or rowing. Ask at the fantastic Nautical Clubs of the environment where you can also hire the mooring for your boat or rent a fun watercraft. The high qualification of our real estate in Villamartín Orihuela will greatly facilitate the purchase of your new home in Spain. With us the procedures will be comfortable and simple. Trust in our professionalism and we will give you an honest and complete service. We will advise you on different procedures such as the NIE application, the residence permit, the hiring of life or health insurance, etc.